It’s already sorting your email and translating your voice searches, and machine learning will play a bigger role in Google’s services moving forward. ”Machine learning is a core, transformative way by which we’re rethinking everything we’re doing,” he said. He was putting the spotlight on a branch of artificial intelligence that’s getting more attention lately. It involves using computer algorithms that can “learn” over time. A common example is its use in email, where machine learning figures out from watching users’ behavior which emails are spam and which should be let through. 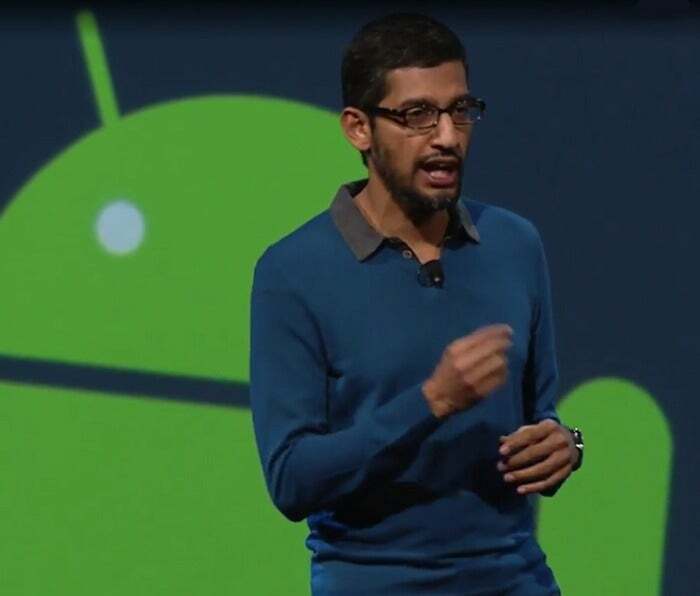 At Google, it’s long been used for voice search and language translation, and Pichai said the technology has progressed quickly, particularly in the past two years. ”Our investments in machine learning and artificial intelligence are a priority for us,” he said. Microsoft, IBM and Facebook are investing in similar areas, and machine learning is showing up in apps for business. He didn’t give examples, but it’s not hard to imagine where it might turn up. He mentioned machine learning in the context of mobile, for example, where machine learning could determine if a user is at work, at home or in their car, so that their phone can deliver information accordingly. Thursday was the first time Google’s results were reported by Alphabet, the holding company it formed earlier this year, of which Google is just one part. Creating the holding company was a way to separate Google’s core businesses—areas like search, advertising and YouTube—from longer term bets in areas like self-driving cars. On Thursday, though, it was business as usual, and the results last quarter were largely good. Google’s overall revenue climbed 13 percent from a year earlier to $18.7 billion, while net profit jumped 45 percent to $3.9 billion. 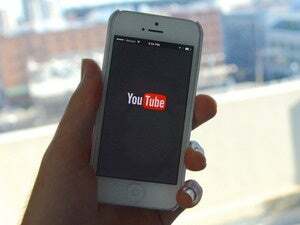 Revenue from YouTube also grew at a “significant rate,” she said, and Google’s programmatic advertising business—real-time, automated purchasing of ads—was strong. And Google for Work grew at “a tremendous rate,” Porat said. Google Drive for Work passed one million subscribers last quarter for the first time, she said. Not all was rosy, though. Aggregate paid clicks—the number of times Google made money when a user clicked on an advertisement—increased 23 percent from a year earlier, but the amount of money Google received for each click dropped by 11 percent, continuing a downward trend from the past several quarters.